Airpura offers high efficiency HEPA filtration systems that will keep the air in your home clean and healthy. 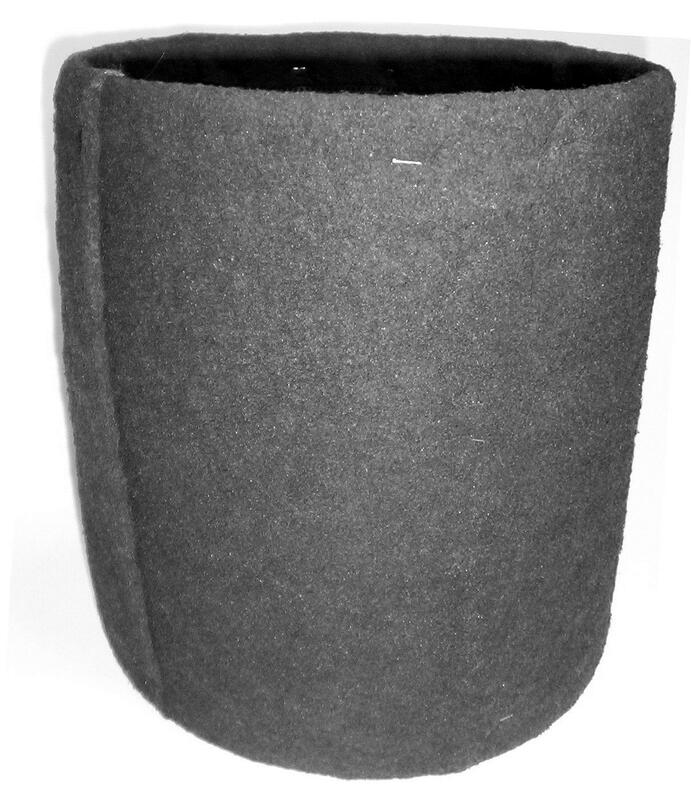 To continue to offer effective air filtration Airpura machines need to have the filters maintained. eVacuumStore.com offers all of the products your Airpura Air Purifier will need to keep it functioning. 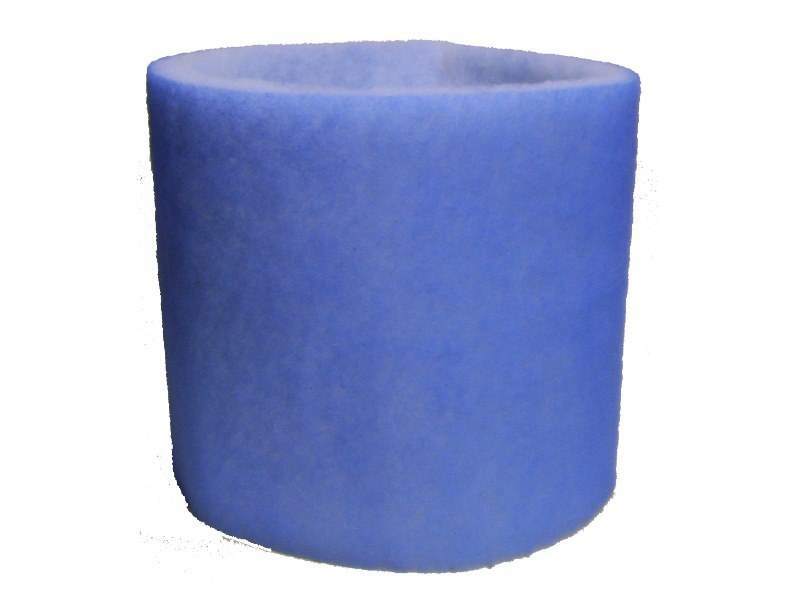 Airpura's High Efficiency Filtration System consists of three filtration stages. 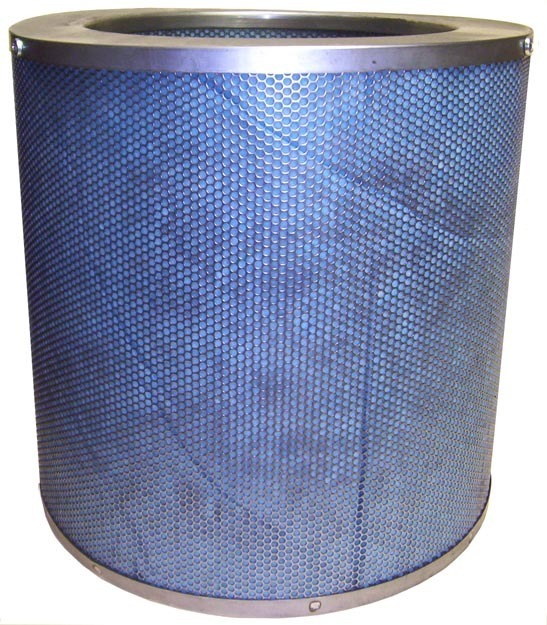 The first is the pre-filter which traps larger dust and other particles. 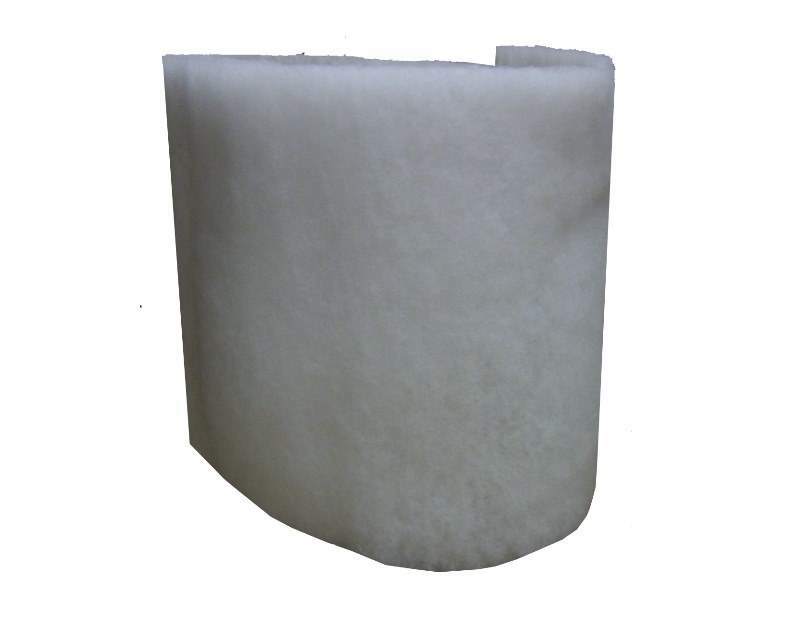 The pre-filter stops larger particles from clogging the other filters in the system and may be vacuumed off from its exterior when it is dirty. The second stage is the activated carbon bed which absorbs airborne chemicals, gases and odors and will continue absorbing these harmful items for about 24 months before requiring replacement. 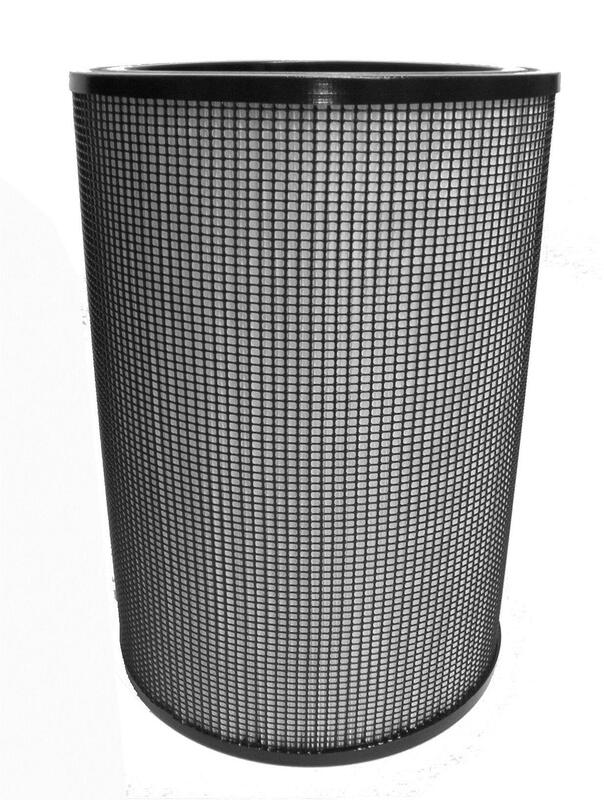 The third and final stage is the true HEPA filter which traps even the smallest airborne particles, they can capture 99.97% of all particles as small as 0.3 microns in size.